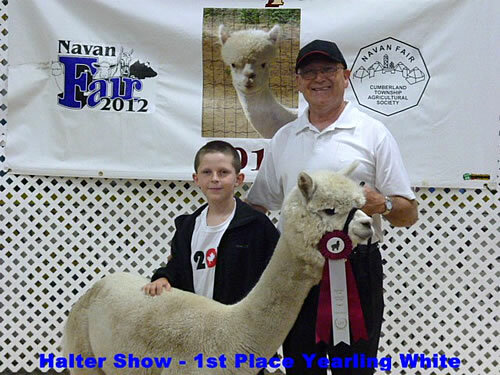 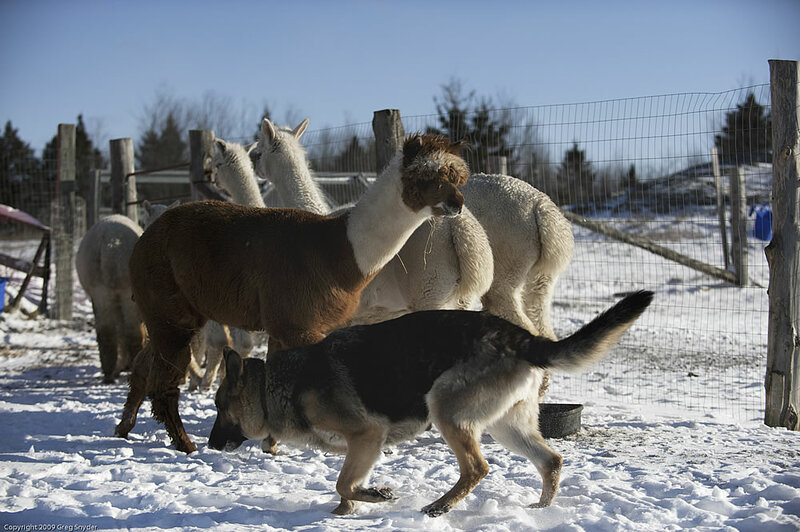 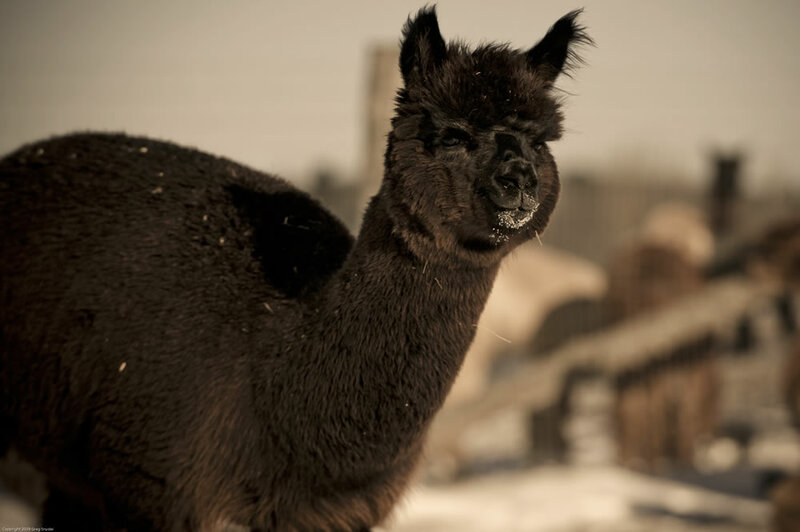 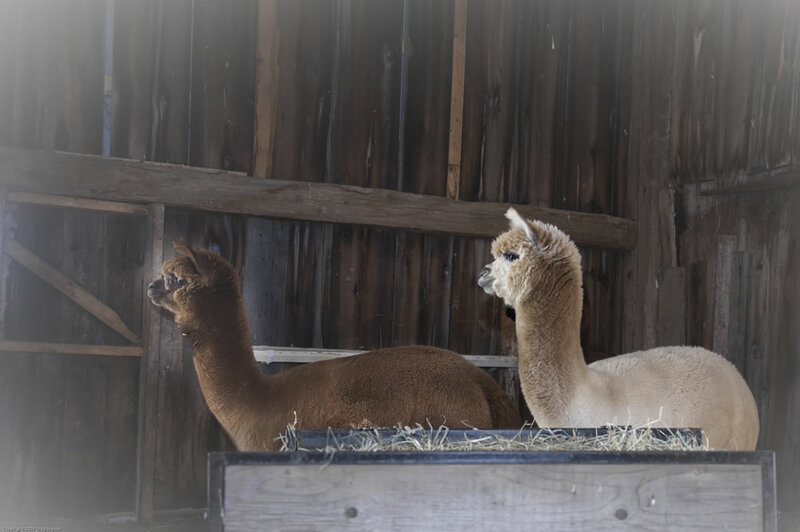 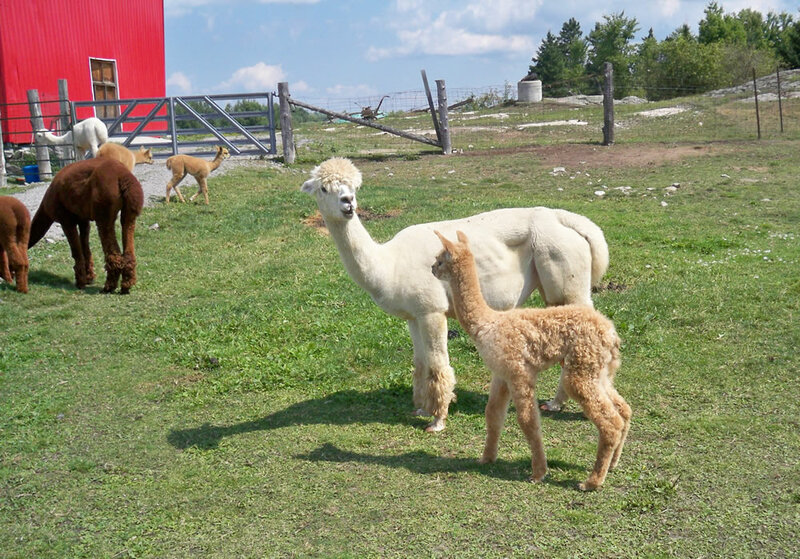 Our 50 acre farm is presently home to 26 Huacaya Alpacas and we are always happy to talk about the growing Alpaca industry. 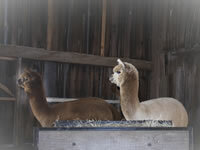 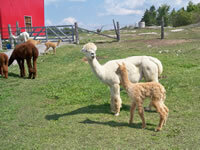 Farm visits are always welcome where picture taking and a hands on experience is encouraged. 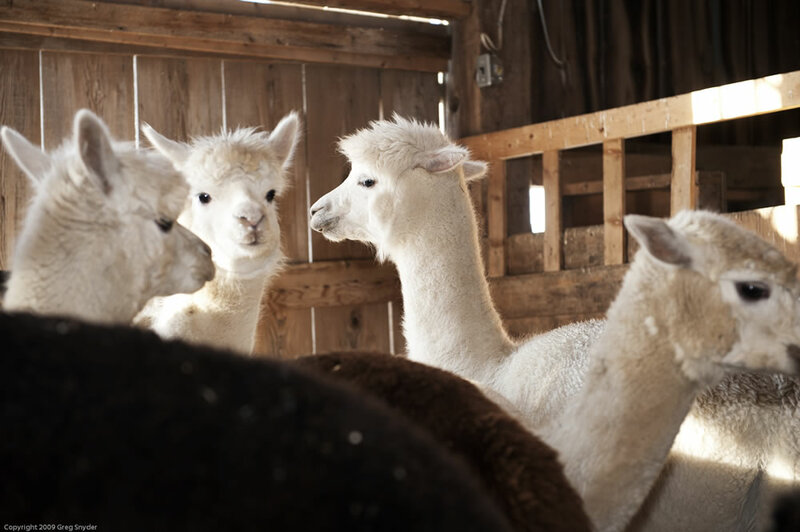 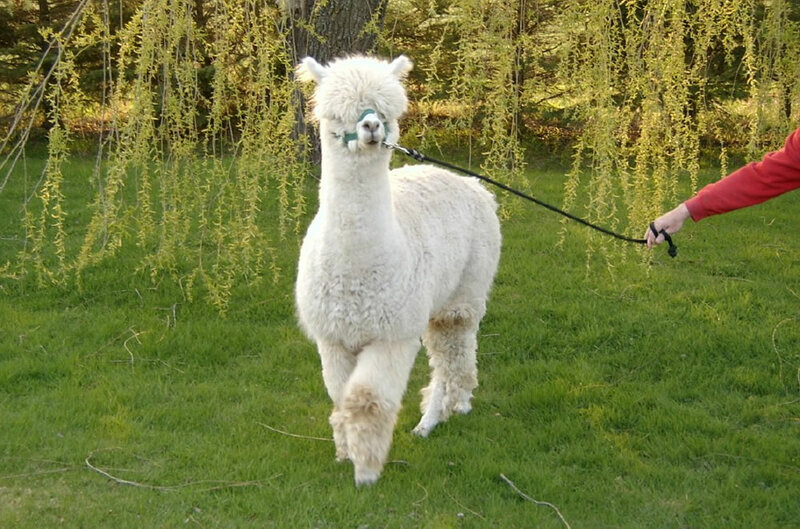 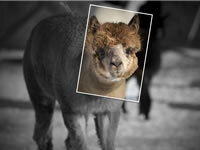 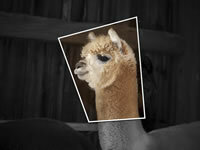 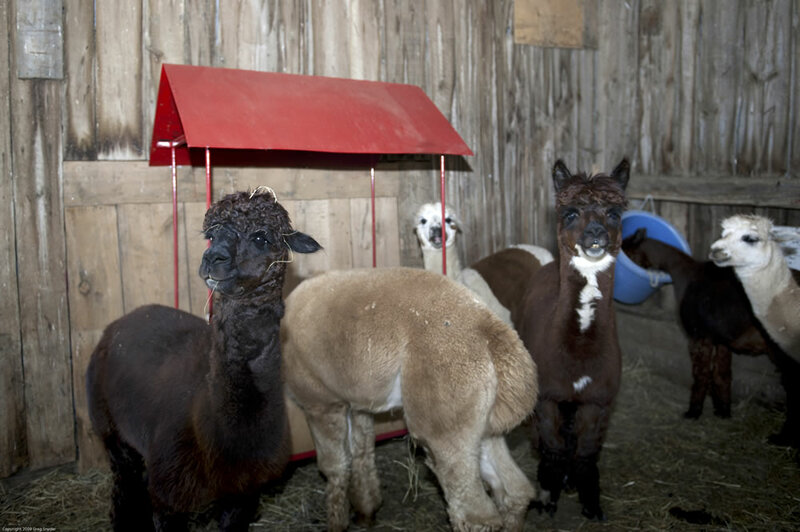 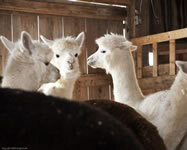 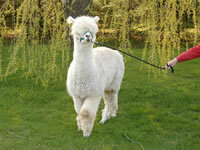 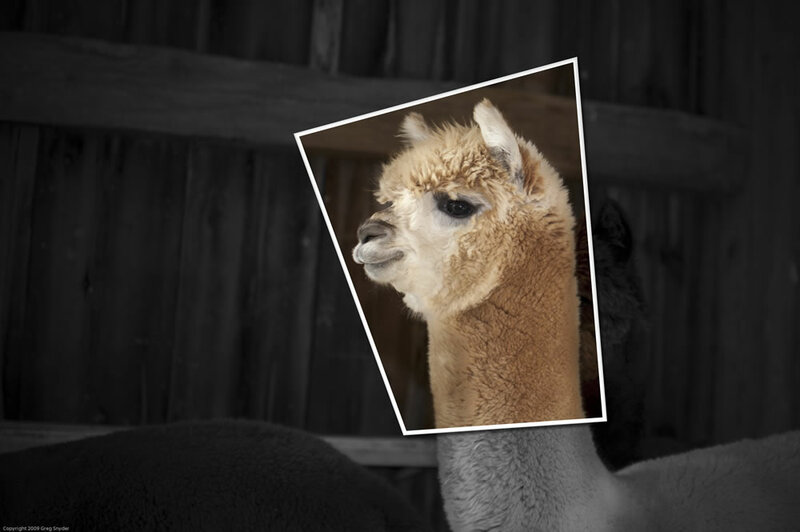 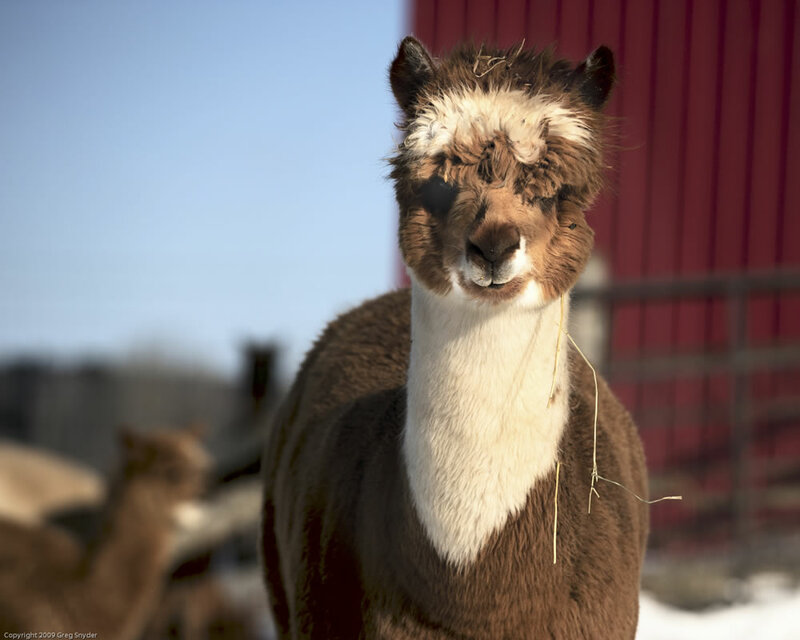 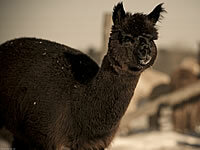 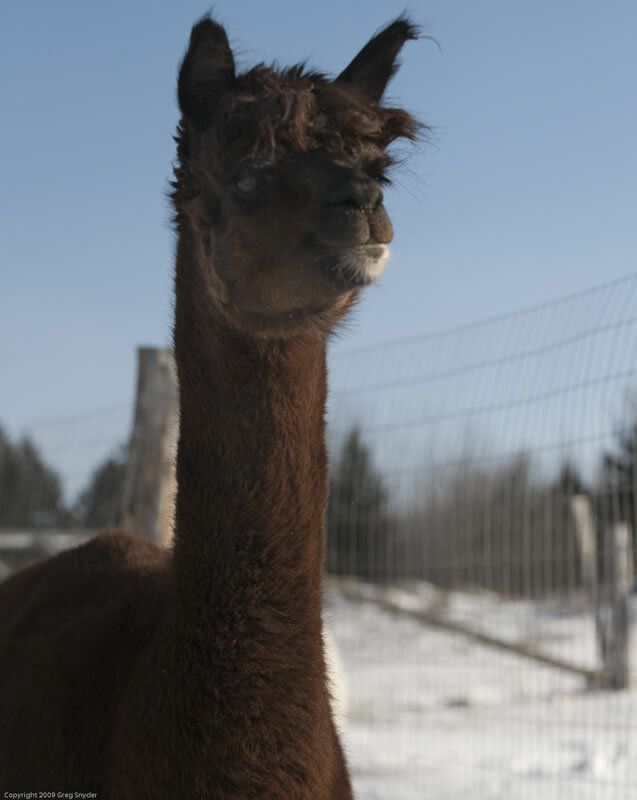 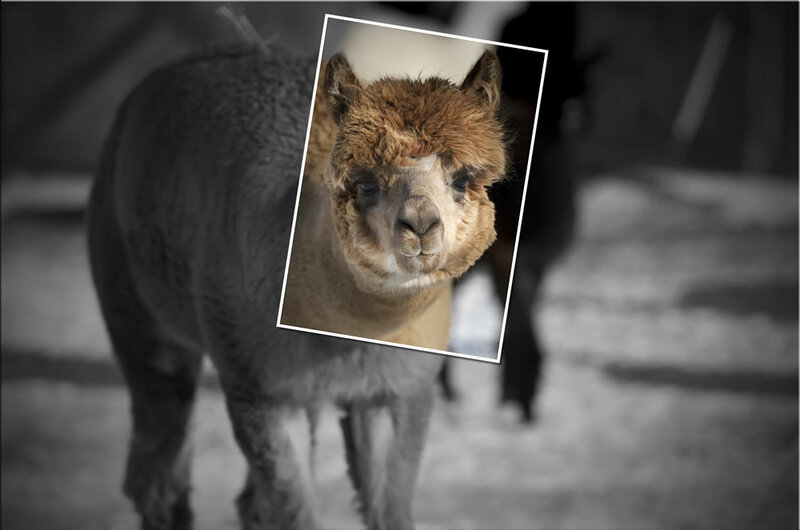 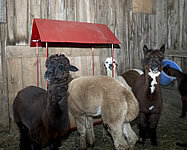 But, be warned -- Alpacas can steal your heart.